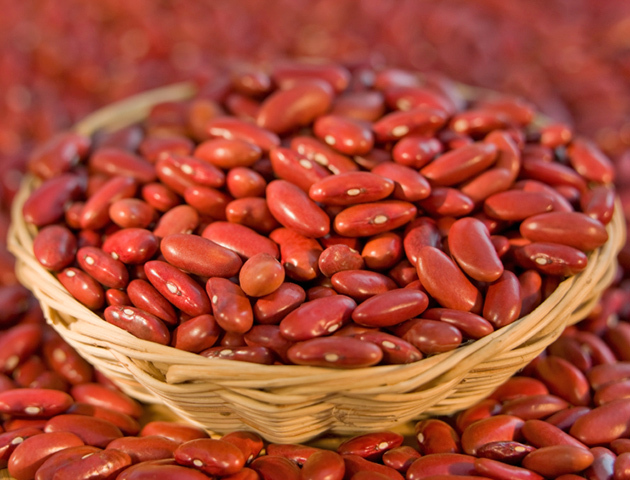 Kidney beans have a good reputation of being a healthy food, but they have to be cooked in boiling water for at least 10 minutes to expel the poisonous part caused by phytohaemagglutinin. Just cooking the beans in water without boiling can harm you even more and may double and even triple the poison. 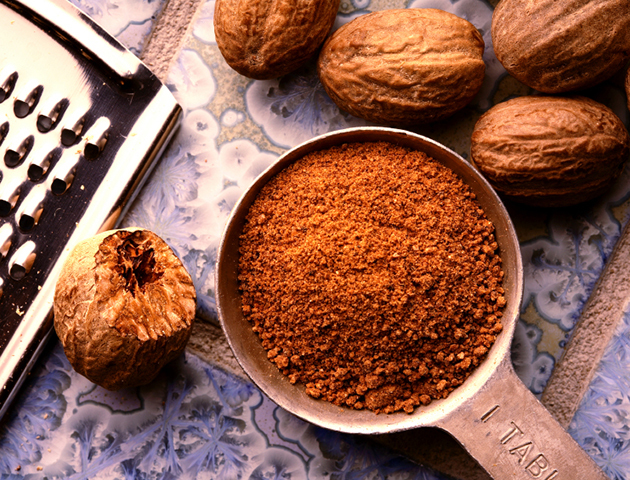 A fragrant spice that’s found in all sorts of food. A pinch of it in a cake or on your morning coffee is fine, but large amounts might lead to a series of physical reactions such as headaches, nausea, dizziness and even hallucinations. The nut has psychoactive material called myristicin. Not what you’d fancy after strolling out of your coffee shop in the morning!  Contains selenium, large quantities of which can be poisonous. 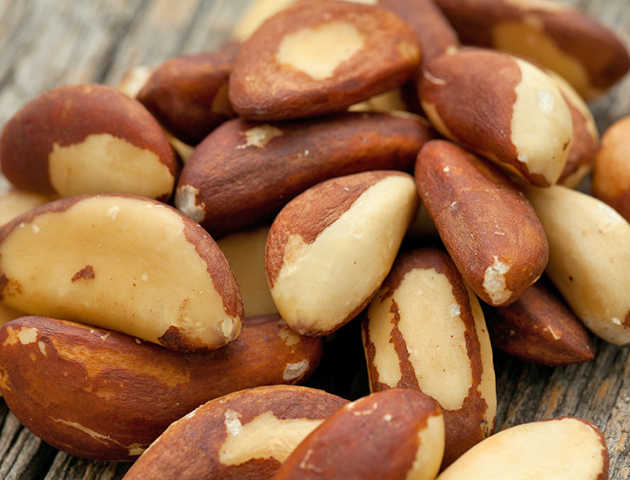 It’s recommended you eat a maximum of 3 brazil nuts a day. Nuts may be good for the body but they contain a lot of chemicals that can do harm as they are allergenics, so don’t go eating too many in one go! Don’t worry, this isn’t about the wonderful fruit themselves, but their seeds that contain poison from the cyanide family. It’s recommended not to crack, swallow or chew these seeds. 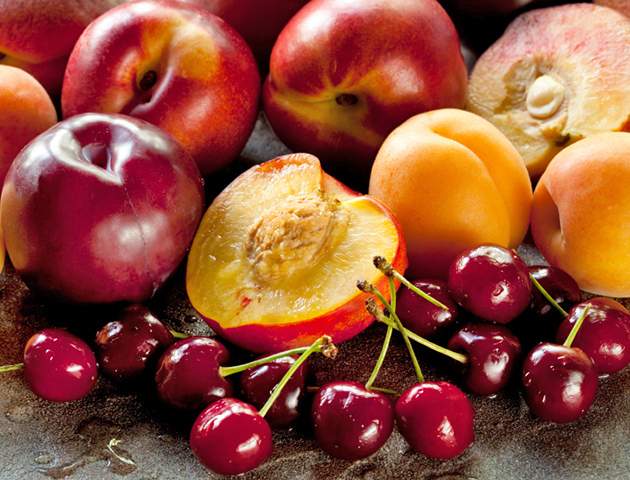 A fruity one in our 6 poisonous everyday foods! 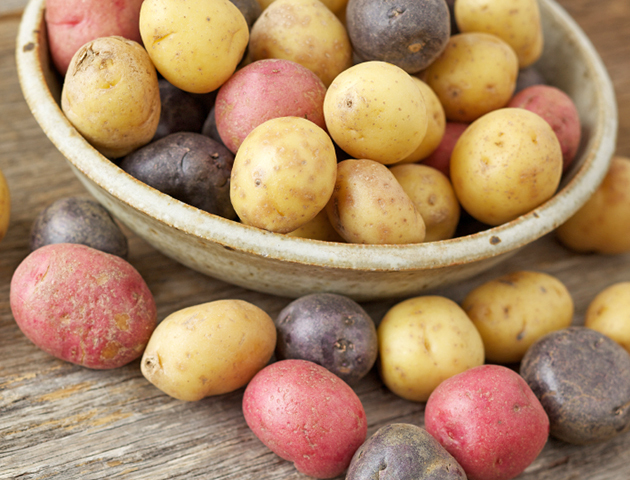 Potatoes with green spots contain the poison solanine that does not wear off even when cooking and baking. Solanine comes from the species of the nightshade and is a nerve toxin produced in the green part of the potato like the leaves and stem. It’s the potato’s natural defence against insects – and, eaten in large amounts, it can cause vomiting and diarrhoea and even paralysis of the central nervous system. So don’t just chop off the green part, bin the lot! Most dried fruit that’s sold in our supermarkets goes through the process of industrial drying that includes using sulphur and potassium sorbate. 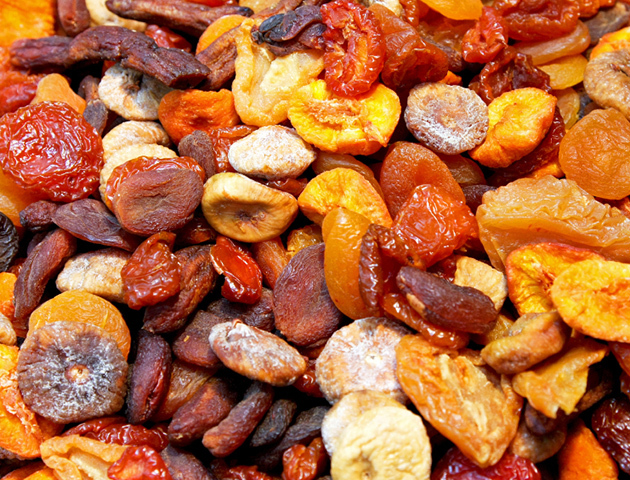 If you don’t want to damage your digestive system, it’s a good idea not to eat large amounts of dried fruit. Experts say that exposure to large amounts of sulphur might cause a sensitive stomach and other digestive problems. And if they’re not stored properly, a fungus may form full of micro-toxins that are really not good for you! Will this put you off tucking into these foods again?